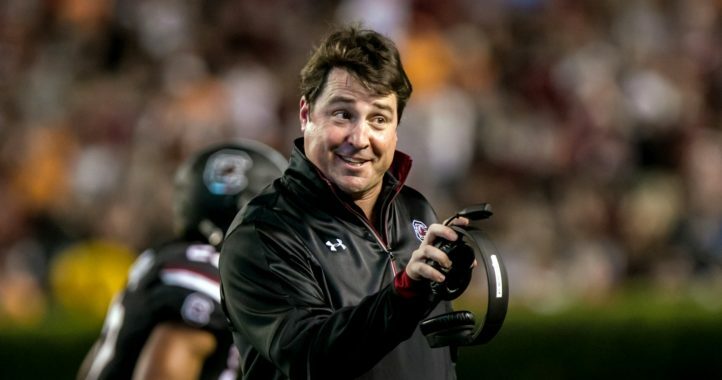 DJ Daniel’s commitment to South Carolina didn’t last very long as the Georgia native has announced he has backed off his pledge to Will Muschamp’s program. 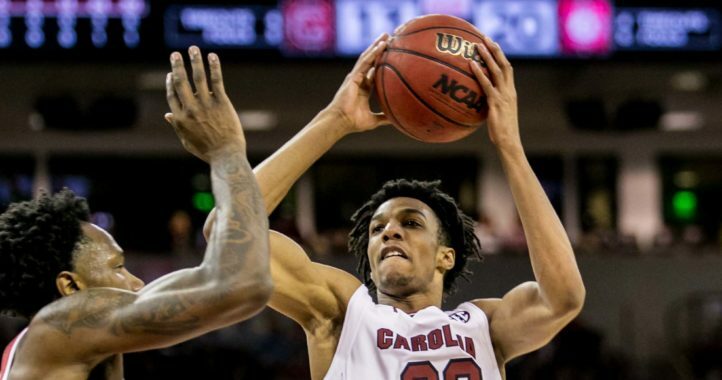 Daniel originally committed to South Carolina in August. Rated as the No. 10 junior college prospect in the nation and the No. 3 cornerback by 247Sports Composite Rankings. Daniel currently holds scholarship offers from Alabama, Auburn, Georgia, Tennessee and Kentucky, among others. 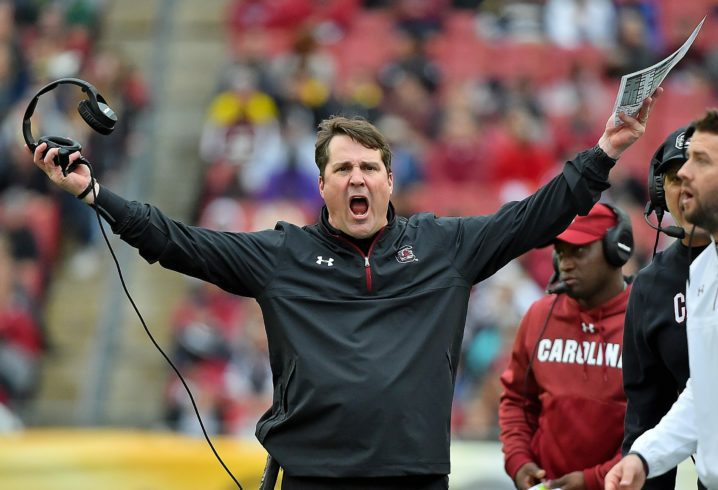 Following this news, South Carolina’s 2019 recruiting class now holds pledges from 17 prospects. Daniel currently plays for Georgia Military College and is originally from Griffin, Ga.
Got a better offer… smart kid! Go pump gas and learn to color inside the lines kid….